Growing up in London, Anamika Khanna never imagined that she would one day open her own restaurant. Her passion for food started at a young age. Cooking was not only fun for Anamika, it was a tangible contribution she could make in her singe-parent household, while her mother worked. 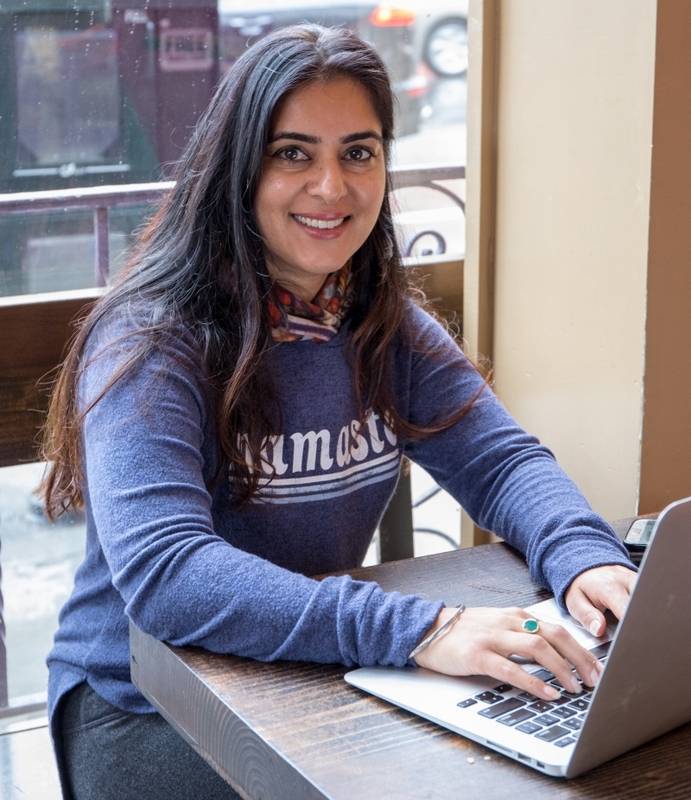 Even with her mother's encouragement, Anamika was reluctant to dive into the culinary world and rather pursued a legal career upon graduating from the London School of Economics. Realizing that a traditional 9-5 job was not for her, she recalls, "I decided life was just too short to sacrifice happiness for stability." In 2008, Kasa Indian Eatery launched in San Francisco. Customers were instantly captivated by spices and smells that Anamika grew up with, eager to taste Kasa's traditional meals as well as their innovative kati rolls and naan rolls. Over the past nine years, aficionados and newcomers to Indian food alike have fallen for Kasa's vibrant flavors and energetic environment. The team has also found great success in corporate catering, ecstatic to see companies mixing up their menus and even celebrating Diwali in the office. The Kasa team is currently looking forward to their long awaited expansion outside of San Francisco. 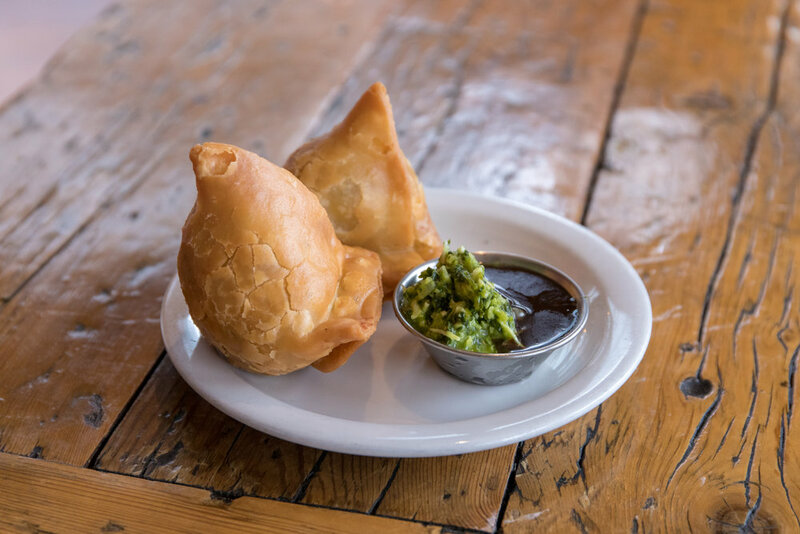 Anamika told us, "we are excited to engage in new communities outside of the city and bring our energy and passion for Indian food further." Check out what all the Kasa hype is about on CaterCow!